This is now the most powerful passport in the world! The Japanese passport has been ranked the strongest passport in the world, overtaking Singapore, Germany and France. According to the 2018 Henley Passport Index released today, Japanese citizens can travel without a visa or gain a visa on arrival in 190 destinations – the most globally. 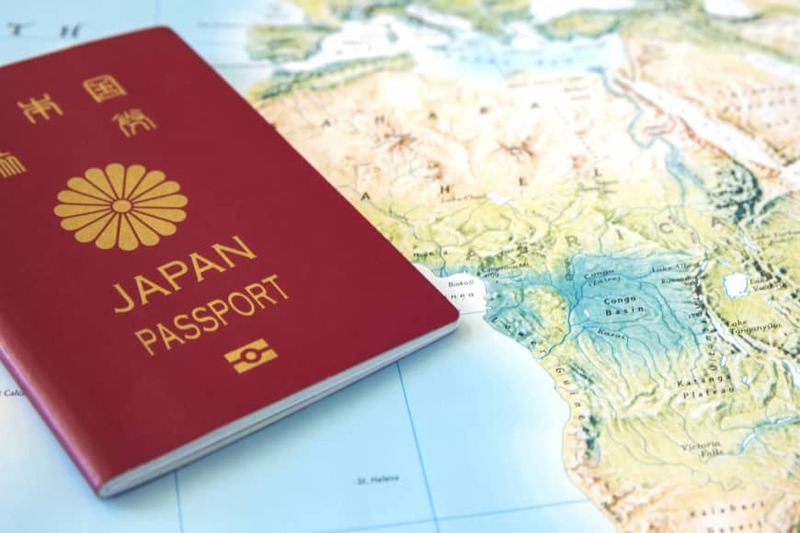 The Japanese passport overtook the Singapore passport, which allows travel to 189 destinations without a prior visa, after gaining visa-free access to Myanmar earlier this year. Third place is shared with Germany, South Korea and France with its citizens able to enter 188 countries without a prior visa. France and South Korea jumped to third place after gaining visa-free access to Uzbekistan and Myanmar respectively. The UK and the US, both with 186 destinations open to their citizens, slid from fourth to fifth place in this year's ranking, as neither can access any new country without a visa since the start of this year. Remember in 2015, the UK and the US passports were ranked the most powerful. In contrast, Iraq and Afghanistan continue to hold the bottom (106th) spot. Citizens of both countries can only access 30 destinations without getting a visa first. 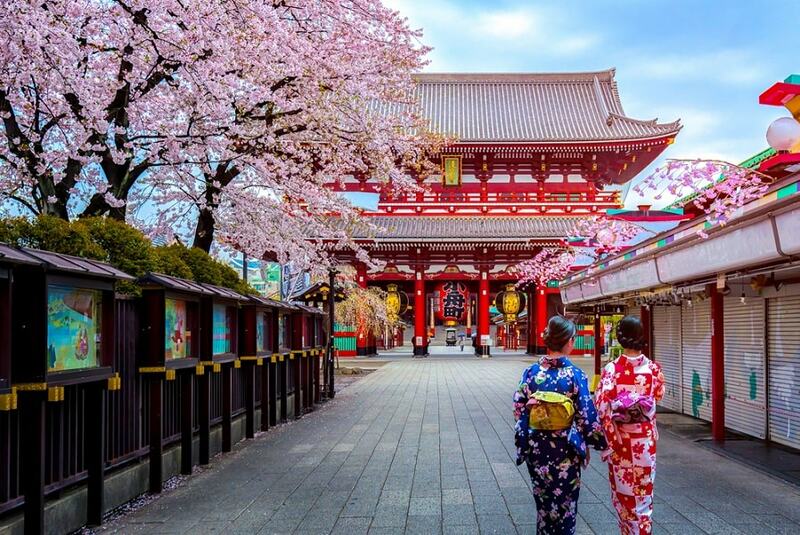 Japan is currently one of the least religious countries in the world, with just 29% of people there saying they believe in God -- according to a 2017 survey by WIN/Gallup International. In comparison, 100% of those surveyed in Indonesia, Ghana and Nigeria said they believe in God.